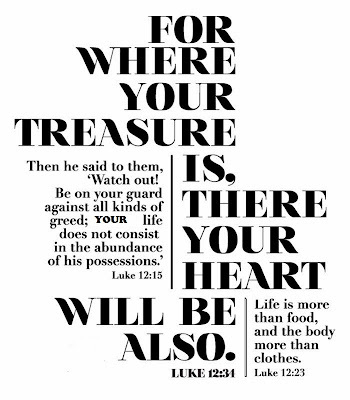 Spiritual Clarity and Discernment Are Gifts-Blessings from the Lord, that maketh me Rich and Bring No Sorrow! My Gifts Will Always Make Room For Me! When you say your prayer to God In the name of Jesus, make sure you surrender what ever it is that you are speaking about in the prayer. If you don't surrender the thing, then you are only speaking empty words, and the burden of the thing stays in your heart, heavy. You will find that you will keep saying the same prayer over and over again, because you didn't surrender the thing you are speaking about in the prayer. God is not hard of hearing, He knows what we need before we speak it. Once we surrender the thing to Him in prayer, then our next part is to praise God for taking care of it, for growing us through it, for delivering us and answering our prayer. But if you don't surrender the thing, they you will keep saying the same prayer over and over, expecting God to do something different to help, but you didn't Release the thing over to him with your prayer. Your mouth spoke the prayer but your heart kept hold of the thing you need help with. Taking care of our mental self, our emotional, intellectual, and our spiritual selves are important if we desire to become the best God has purposed us to become. We have asked Him to clean our hearts, heal our soul and stir the fire of our heart, and so He has begun this Work in us. At the beginning of His Work in us, there comes a time when you realize that how you think, what you say, and what you do is not working for you. So you begin to allow the Work of Love to have her way. At different places of this Work, God's Spirit will bring to our attention the things that need to be examined, kept, or discarded. Once you begin to allow Love to have her way, you will realize that some people in your circle will not fit anymore. Some are not on board with you getting healed, because they don't want to get healed. In order to be healed, we must face ourselves in truth and with clarity. Face the lies we turn into false truths. Face the names that others call us, that God never intended us to be. Face the hurts, mistakes, the pain, and the truths about our lives. What we face and push past are the limits that mistakes, pain, hurt, mistakes and answering to false names hem us into. Here is where we begin to move closer to God, to gain a deeper and filling understanding of Him and His Love for us. So, those that do not want you to be healed will try to persuade you to stay the same. Here is where you will be separated from them if you allow the Lord to do so. Here is where you will have to re-evaluate your boundaries, definitions and purposes of the people you call friends, even family and associates. If they are not in a place aligned with you being healed, then they are outside of what God wants for you. When you hold guilt, unforgiveness and fear in your heart, you open a way for the enemy to step in and be a part of your heart. He will do nothing but tease you, torment you and guide you to act, speak and react through your fears, lack, emotions and unforgiveness. Holding these tools of iniquity in your heart allows you to be connected to the enemy, you are tied to him and he will take full advantage of this! All of this will Show, and others that know his ways will be quite aware of who is controlling you. The enemy always has us reaching for things that don't work, he will have us trusting in ourselves and in broken and dead ways, that will only keep us from God's will. He does not want us to heal. When you are Expecting God to heal you, then you must forgive yourself and all others so that you can PUSH that enemy out of your heart! Cooperating with the Holy Spirit, allowing Love to have her way in you and through you will make solid what God is doing in you. He is healing you and providing the Good that is necessary to Create and Maintain a Healthy Love Relationship With Yourself. So that you will have one with Him, and then you will begin to have one with the others in your daily life. We must meet with ourselves as often as possible, taking preventive actions, speaking life and healing over ourselves, always walking in truth and allowing clarity to move us from confusion and chaos to clear understanding. God is the God of Relationships! Is He the center of all of your relationships? God desires us to reconcile with ourselves, just as Jesus reconciled us with God. He will have you questioning what you call love, your definition of love, questioning what you consider to be truth and examining what you fear. He leads us to go beneath the surface of all that is not right, to find Rightness in them. If your definitions, thinking and actions do not benefit you anymore, then you need to discard them from your heart and mind. Allowing God's Love to Stretch You pass the limits of your hurt, pain, misunderstandings, mistakes, lack and troubles, is How Love heals us, changes our character, matures us and prepares us for what we are expecting from God. This is how you learn to Accept Who you are with all your lack, gifts and abilities. Once you have clarity about who God made you to be, you will learn to Cherish and Feed these parts of you. This is how you Stop yourself from comparing yourself, your life, your every thing to Other People's Lives! This is how you come to learn your abilities, strengths, gifts, talents and God's Purpose for your life, so that You can Begin to Live within His Live and Purpose for your life! This is how you come to know who you are, love who you are and feed all that is Good in you! This is how you will learn your limits, know your faults, shortcomings, and weaknesses, That way no one can use them Against you! And you will be able to strengthen, work on these areas of you to make them better. This is how you Better Your Character! This is how you come to know your Value and Worth and create boundaries in your life for yourself and for others! 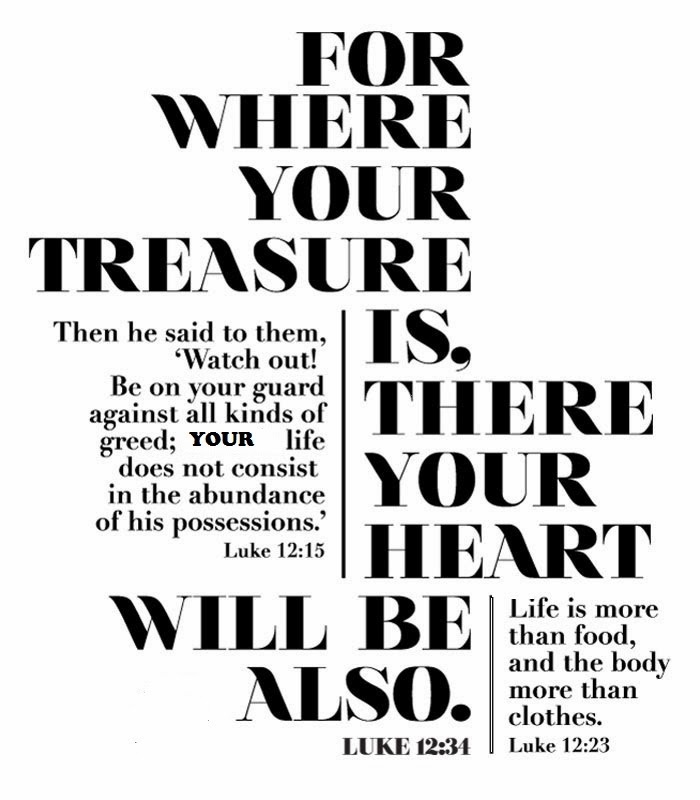 This is how you Learn to Live in Abundance, Sharing all the Goodness that God has given to you! A Season of Joyfulness is Upon Us! If you Are Full Of Joy, It should Be Shown! You Belong to the Lord! You should not melt in a crisis, you should not be reacting through emotions and complaining in the midst of troubles, and challenges! and, You Should Be Filled With Joyfulness and It Should Be Shown!